It's Lord Shaxx! Fully textured and poly-count reduced. Much thanks to http://www.destinystlgenerator.com/ for the base geometry. Commission completed, but client failed to pay. 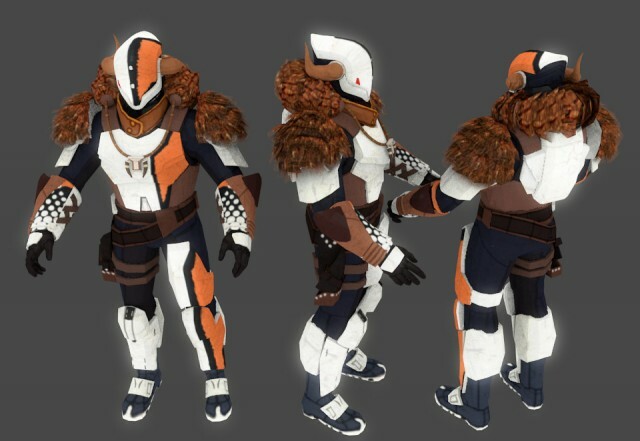 If you want, you can Download the Shaxx model here.